An electrical panel is responsible for an apartment fire on Christmas Day in Houston, fire officials said. 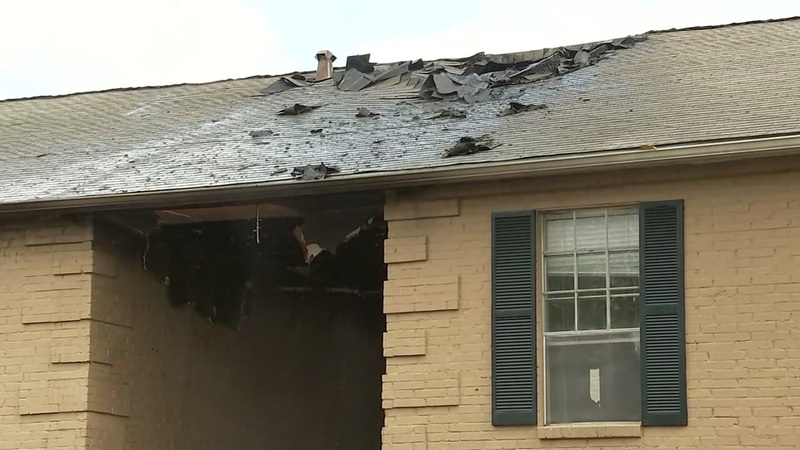 The first calls came in around 12:23 p.m. in the 8900 block of Brasemont Dr.
A panel in a breezeway between apartments started the fire that spread to a few units, Capt. Simon Hernandez said. The damage was minimal and mostly smoke damage, Hernandez said. A second alarm was called in, but quickly released. "We were fortunate, our first alarm companies were able to knock it out rather quickly," Hernandez said.